Compact, Sturdy, Latest mechanism and most important the refiner plates bar design to suit specific application are special feature. TDR is the result of ACCUMULATED PRECISION making this machine so unique in the paper world. 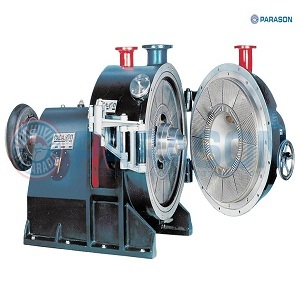 Parason has more tha n 2000 installation within a span of 15 years is direct indicator of its super performance.